Today was scheduled as a day of culture, taking in the Chengdu Panda Breeding Centre and other tourist sites in the Sichuan area. 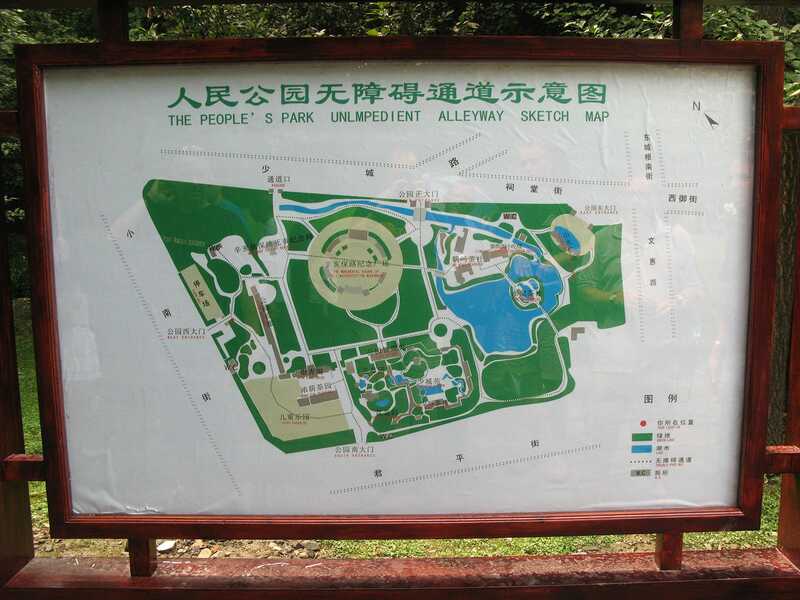 One of the planned stops was at People's Park Chengdu, which turned out to contain a previously unknown Roller Coaster whose name translates as Space Car (#1442). The ride appeared to use the Zierer Tivoli track system but the layout was unique, with a short lift hill leading to a descending helix and a short straight section of track. It might not have been a ride to make a top ten list, but it was a neat and thoroughly unexpected find nevertheless!